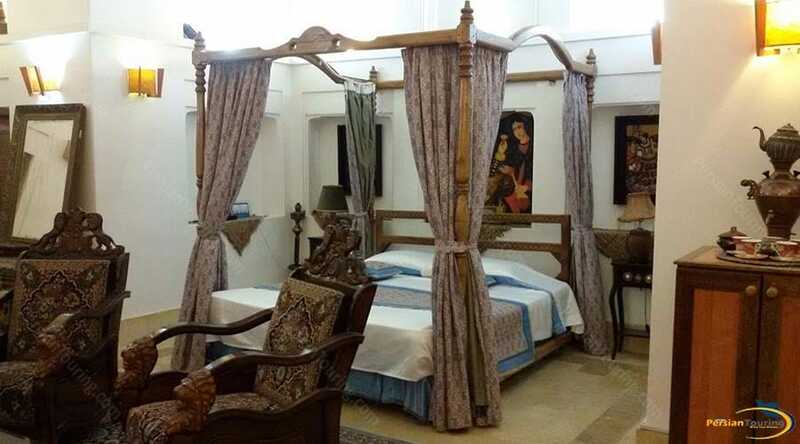 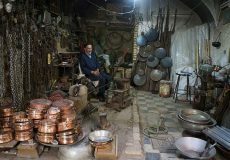 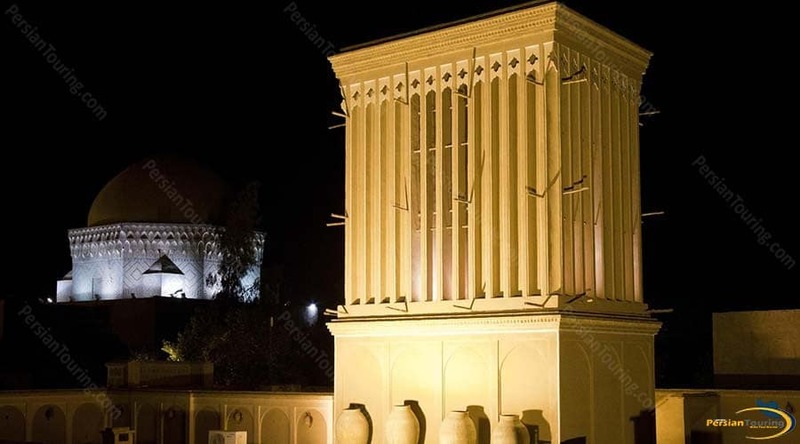 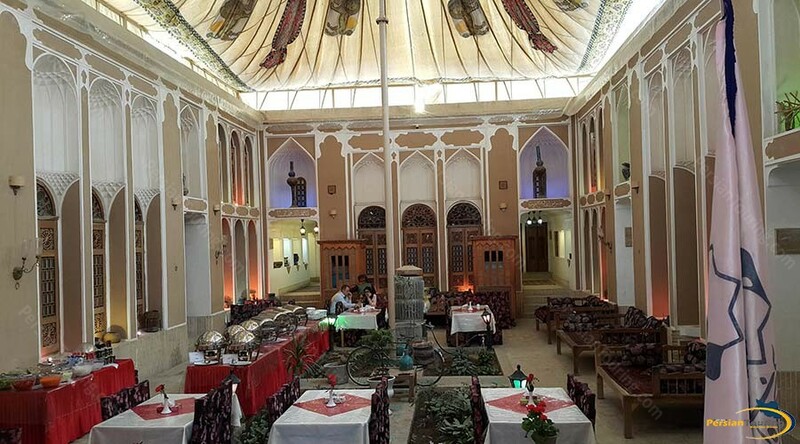 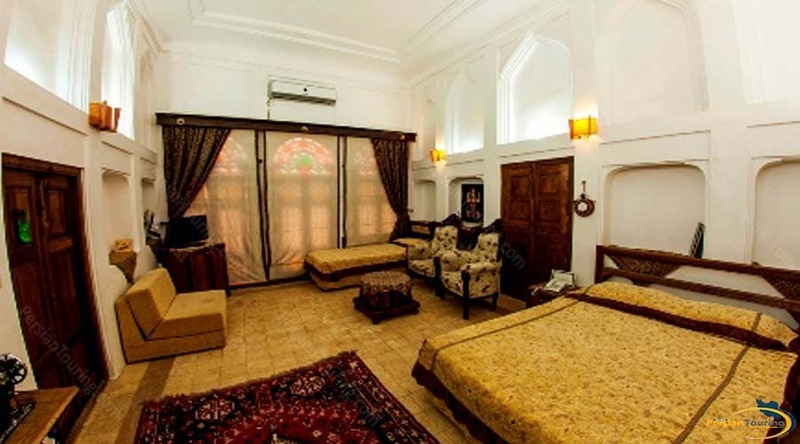 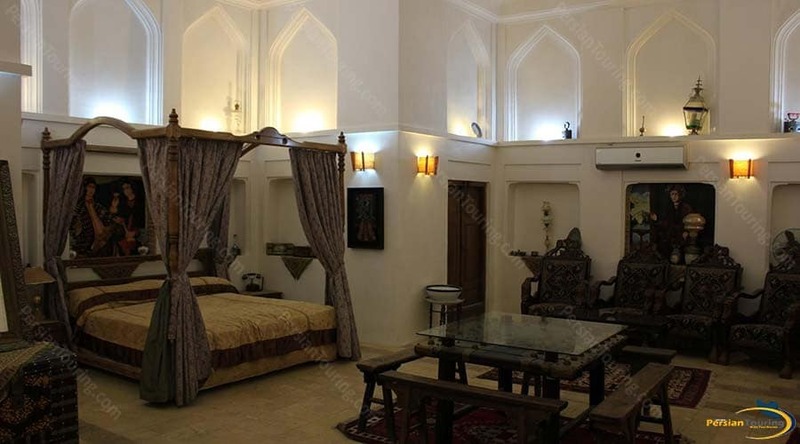 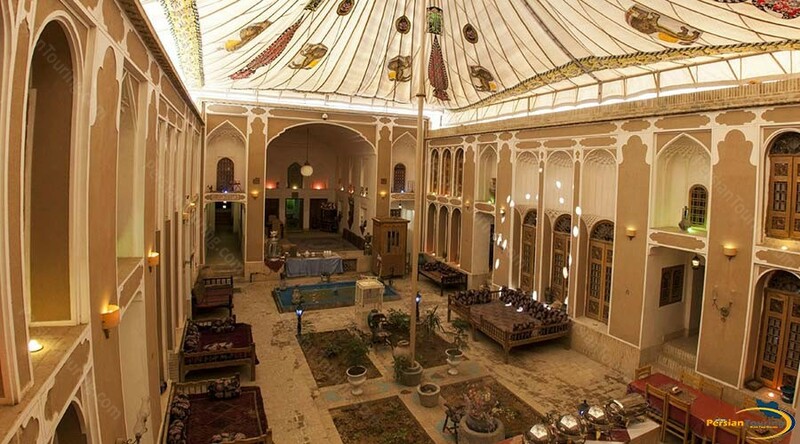 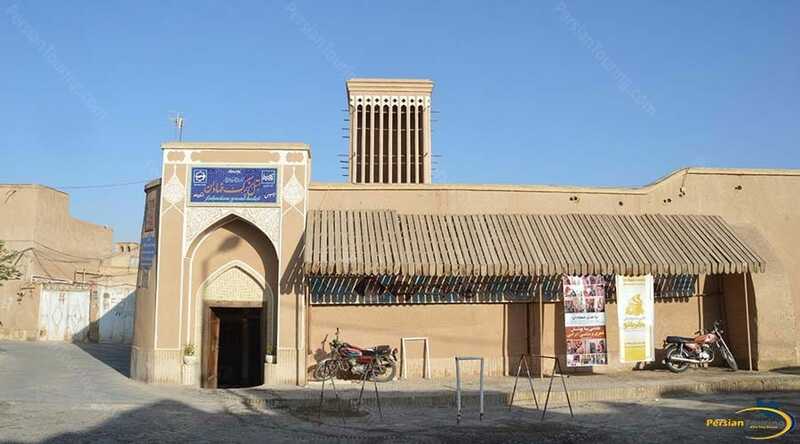 Fahadan Museum Hotel Yazd is one of the four-star traditional hotel located in the city of wind catcher, Yazd. 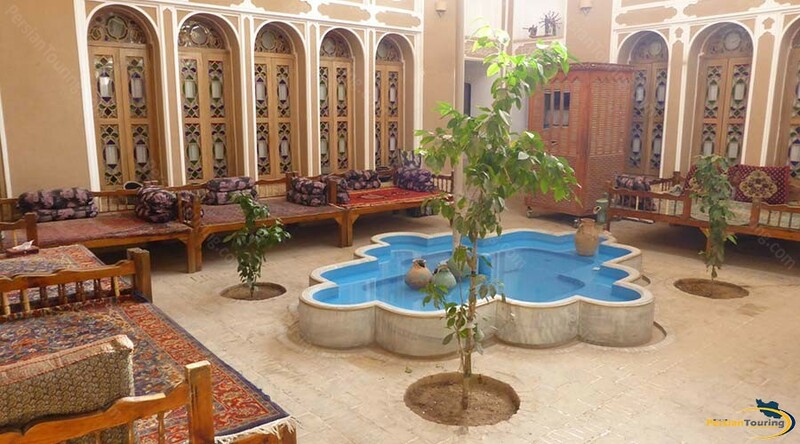 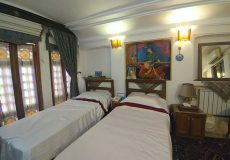 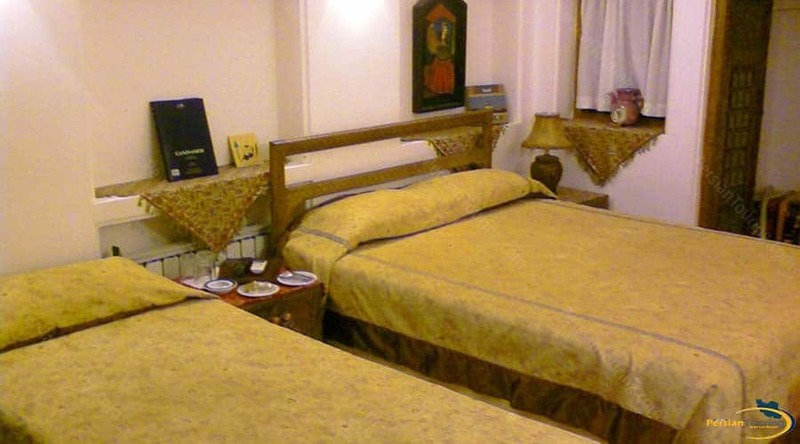 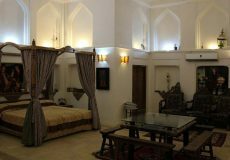 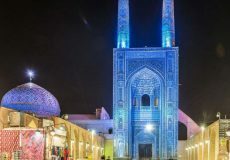 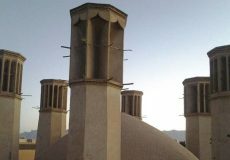 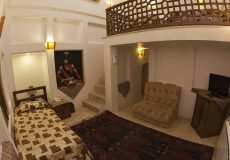 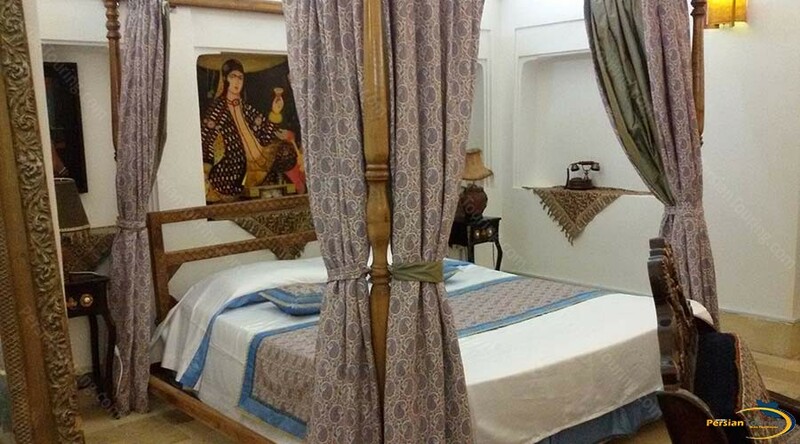 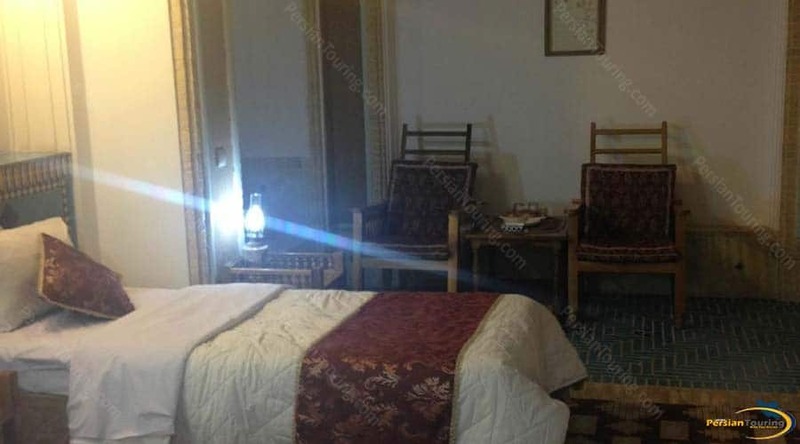 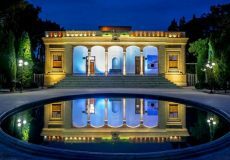 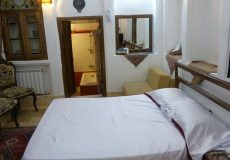 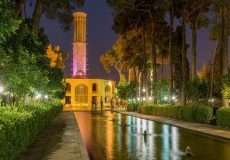 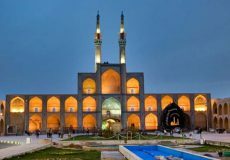 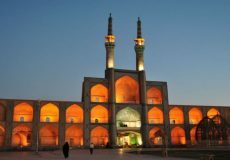 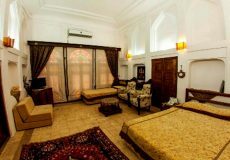 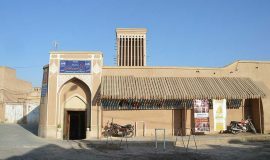 this hotel can be one of the best choices in Yazd. 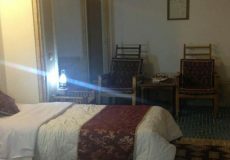 The hotel has several nice facilities such as Refrigerator، TV، Restaurant، Normal western toilet، Iranian Toilet، Parking، Lobby، Satellite، Gym، Shop، Cafe، Internet In Lobby and etc.